In this role, Ziad will champion the group’s investment strategy in collaboration with key media vendors to craft solutions that brings unique and amplified value for our clients. Together with his team, Ziad will lead the charge to generate value for our clients, ensure we deliver against commitments and set up vendor relations that puts the group in a strong competitive position. He will also collaborate with the team at Capella and Reprise to produce industry research reports, benchmark analyses and future industry trends, while identifying innovative solutions that bring uniqueness to our offering beyond the traditional space of media. Ziad is a media veteran with 17 years of experience operating across a multitude of industries and brands. He started his career as a media planner and moved through the ranks to becoming a regional business director managing some of the largest client groups in the region. 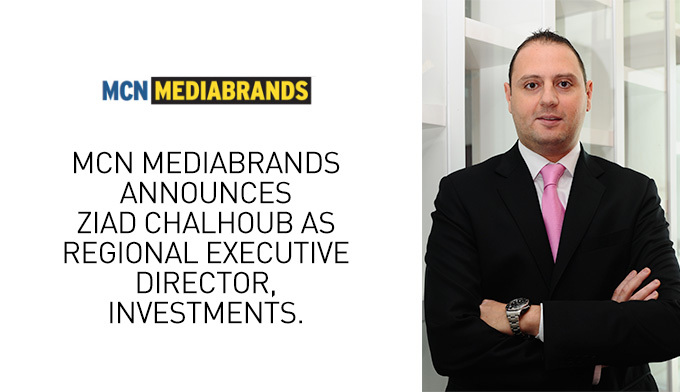 In 2010 he moved into ‘media investments’ and progressed to the role of Head of investments for MCN MediaBrands in 2018.